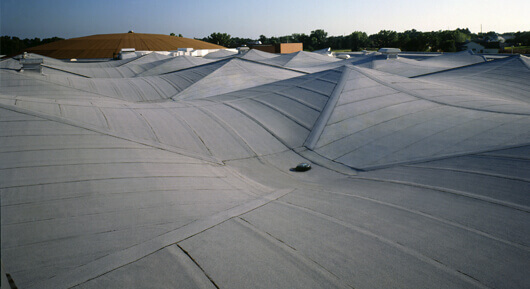 Kelanar Roofing – your number one commercial and residential roof specialists in Colorado Springs. 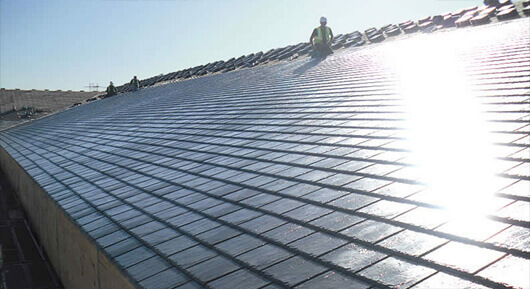 Our team has over 20 years of experience in the roofing industry and you can trust us to go to great lengths to ensure your roofing project is completed as quickly and efficiently as possible. Kelanar Roofing specializes in Multi-Family/Apartment, Commercial, and Residential roofing in Colorado Springs and the surrounding areas. Our knowledge and experience makes us uniquely qualified to take care of all your roofing needs, whatever they may be. Our motto is “Safety, Experience & Quality” and our experienced roofing professionals meet the standard every time. 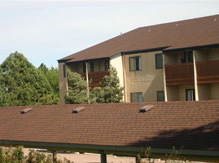 The Roofing Specialists in Colorado Springs! Contact us for all your business’ roofing requirements, whether you’re an independent store or corporate franchise. Kelanar Roofing has your home covered. 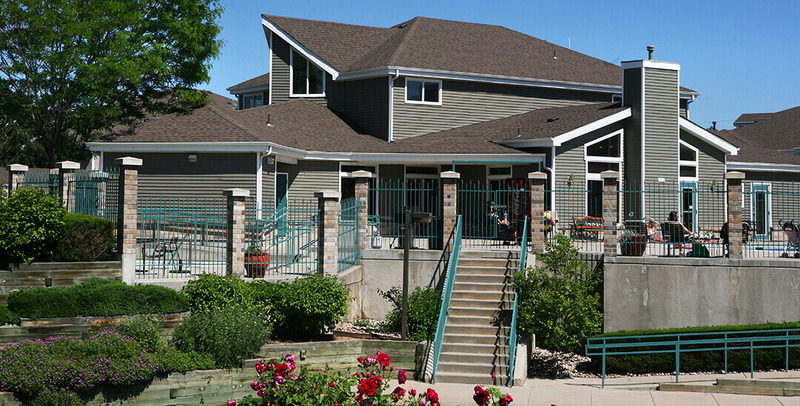 Since 2001, we’ve been taking care of all of Colorado Springs residential roofing needs. 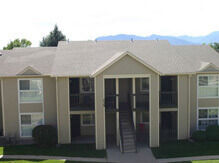 We’re Colorado Springs’ Apartment Roofing specialists. 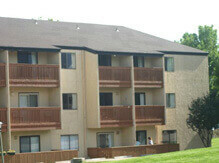 Our roofers are experienced & considerate of your resident’s privacy & property. We use only the highest quality materials that exceed industry standards and meet our customer’s expectations every time. If it wasn’t great, we wouldn’t stock it. View our full range of materials here. Make your roof rise above the rest with Owens Corning's beautiful, durable roof shingles and related accessories. TAMKO is committed to creating beautiful, innovative products to help homeowners craft their dream roofs. We get the job done right and on time, every time. We understand that “time is money,” and that’s why Kelanar Roofing goes to great lengths to ensure your roofing project is completed as quickly and efficiently as possible. Whether you’re a home owner or the manager of an apartment complex, our team does everything they can to make sure that our work does not infringe on your privacy, property or lifestyle. Choose Kelanar Roofing and you will have selected a professional partner to help you provide a safe and reliable living environment for your property that is protected from the elements, aesthetically pleasing and affordable. As a business owner, you need a professional to handle your roofing replacements or repairs in a timely manner so you can do your job. 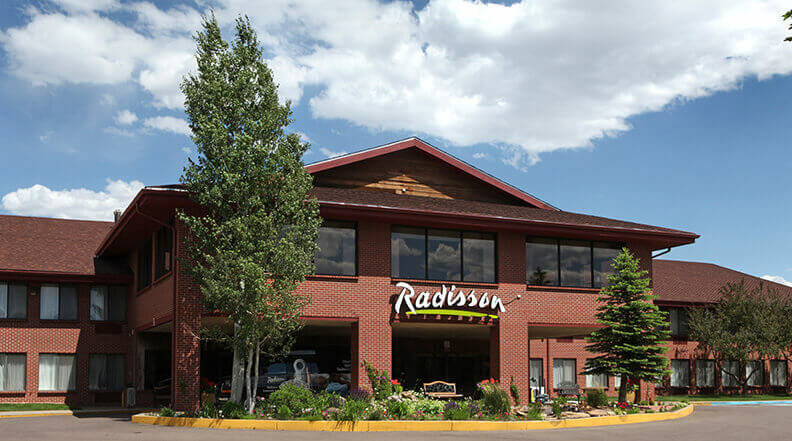 Since 2001, we’ve provided over 25 institutions in the Colorado Springs area with an affordable, efficient roofing service. Whatever the issue may be, Kelanar Roofing will assess your roofing needs and provide you with the information to make the best financial decision for your circumstance. If you decide to work with us, our intrusion on your daily business routine will be minimal, but our product and workmanship will be exceptional. Rest assured, you’ll be glad you chose Kelanar Roofing. 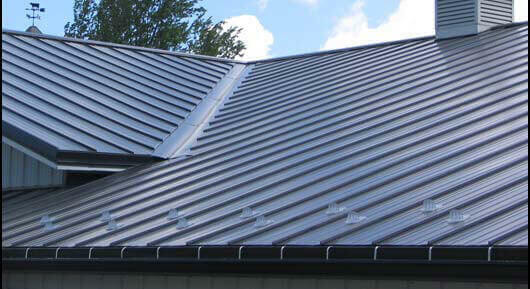 Our team of professionals have over 20 years of experience in the roofing industry. This makes us fully prepared to handle any repairs efficiently and affordably. Worried about accidents? Don’t be. All of our management professionals have been through thorough safety training and we carry almost twice the recommended insurance requirements. To date we have no serious injuries to report and no claims on liability.